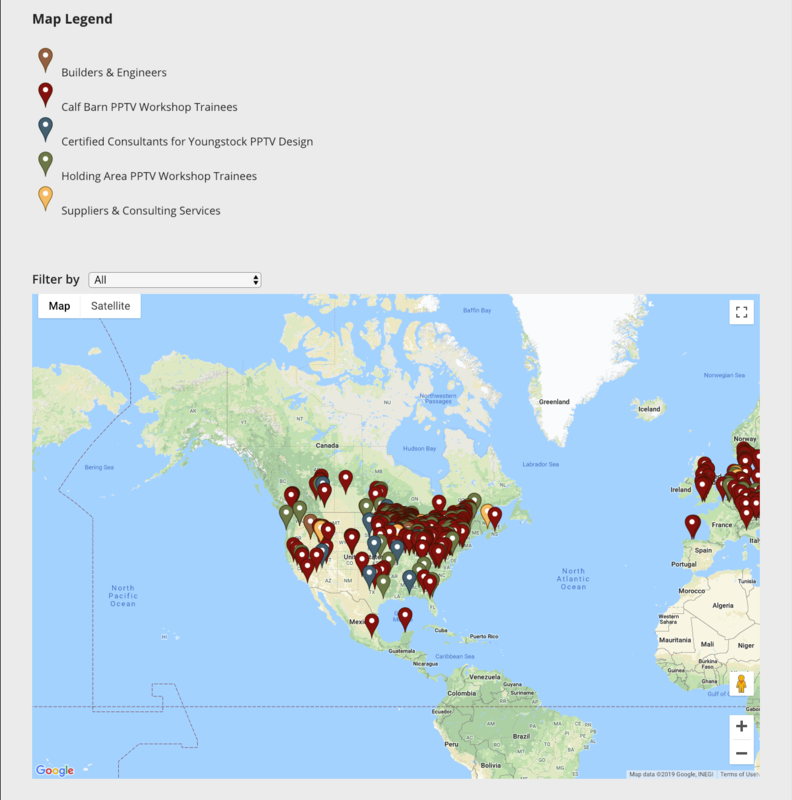 The Teaching & Research Application Development (TRAD) service partners with instructors, researchers and campus staff to conceptualize, design and implement innovative custom software solutions and library applications. 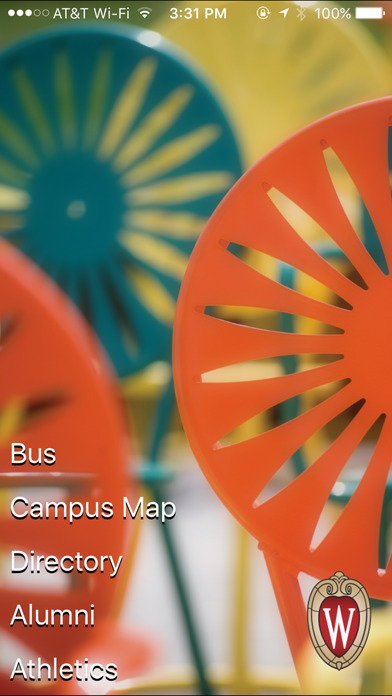 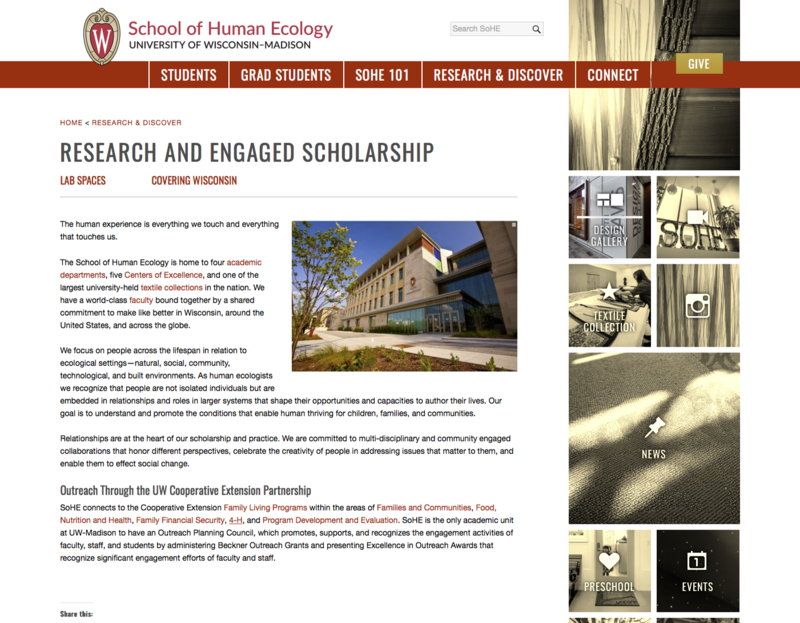 We specialize in supporting campus teaching, learning and research ideas. 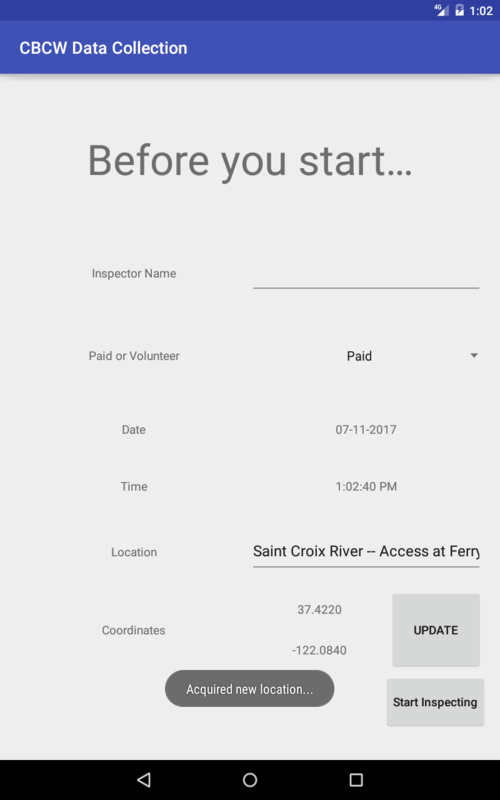 Contact us via email or phone at (608) 262-5667 to discuss services, timelines and estimates. 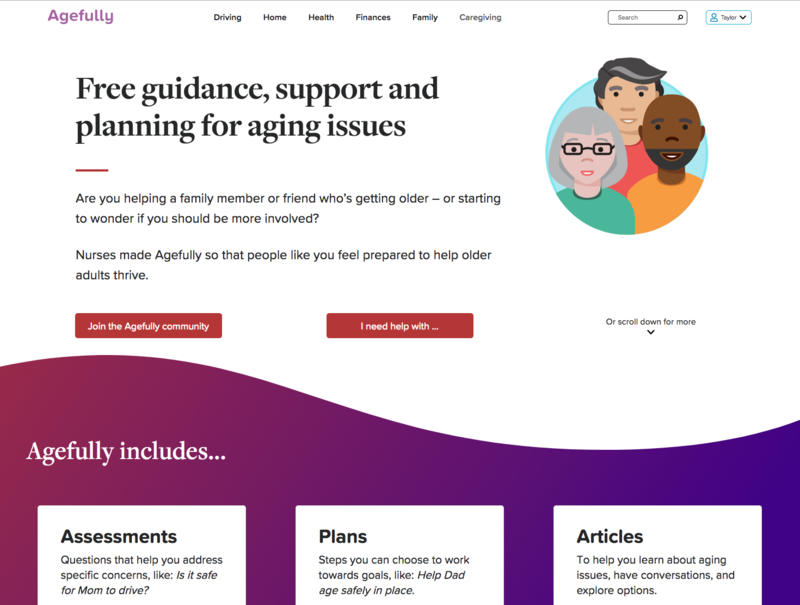 Agefully is an evidence-based web application that connects family caregivers of older adults to research and expertise that helps them anticipate needs, explore options, prepare for likely future decisions, and improve the quality of life of older adults. 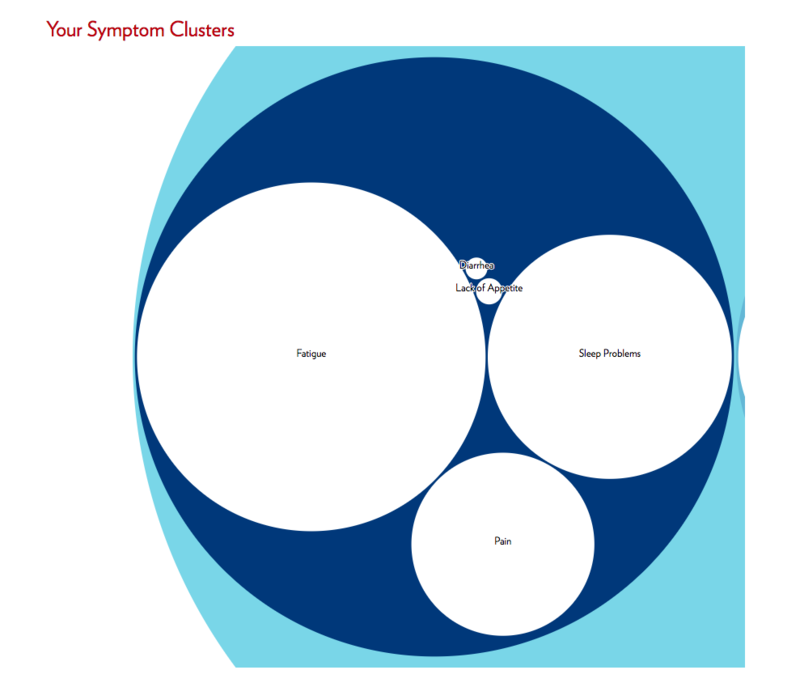 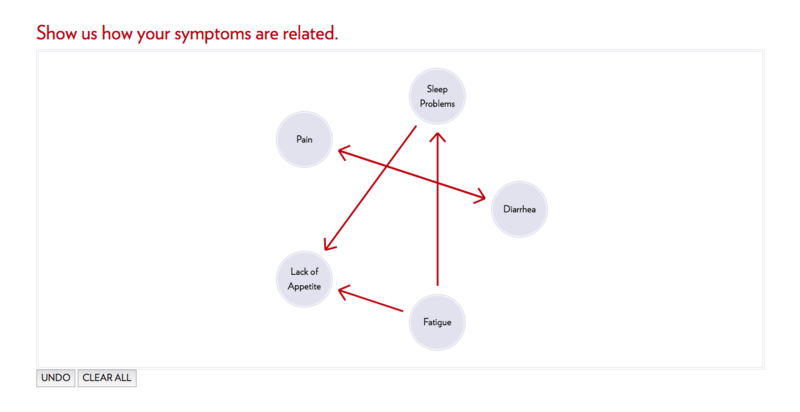 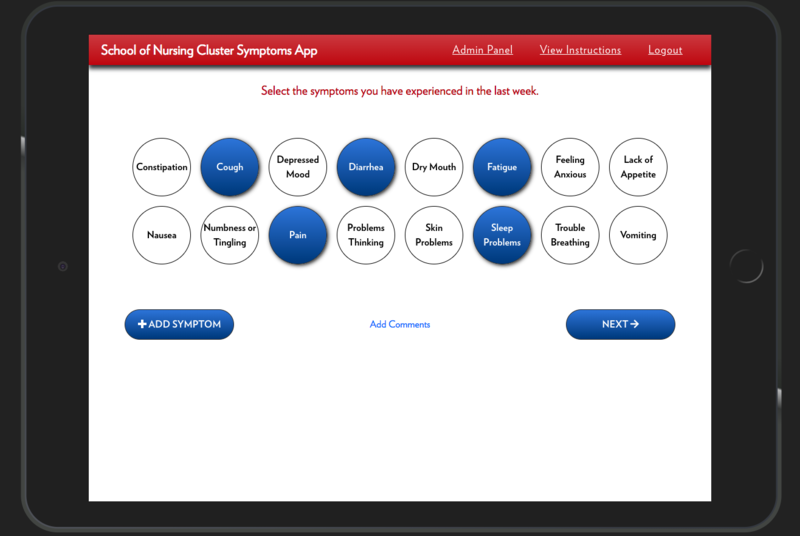 This research application is designed to support the assessment of multiple, co-occurring symptoms experienced by patients with cancer, coordinate guideline-based recommendations for symptom management, and deliver instructions to help patients self-manage their symptoms. 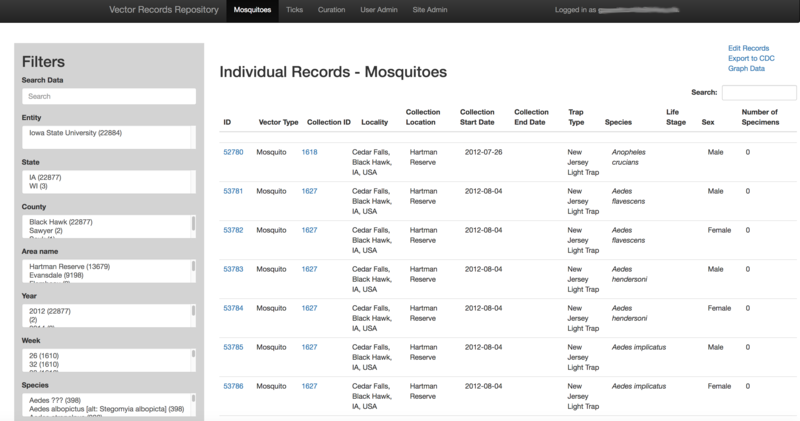 This online repository enables the collection and reporting of data relating to the incidence of various species of mosquitoes in the upper Midwest. 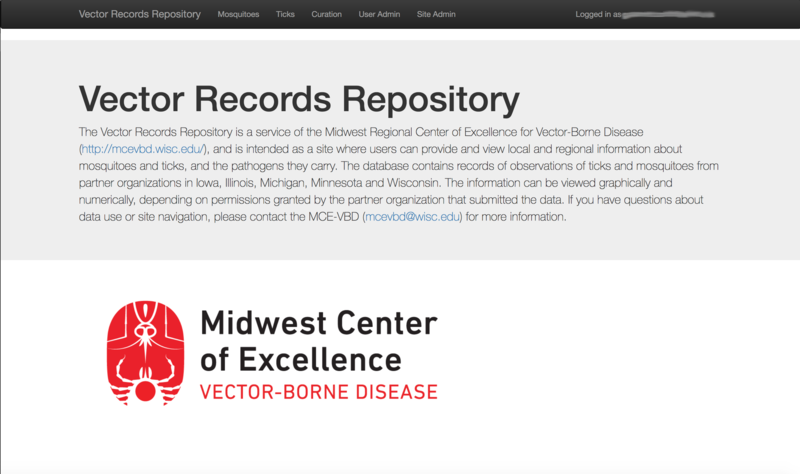 Information collected within this database can be shared with other curators of regional and national data repositories. 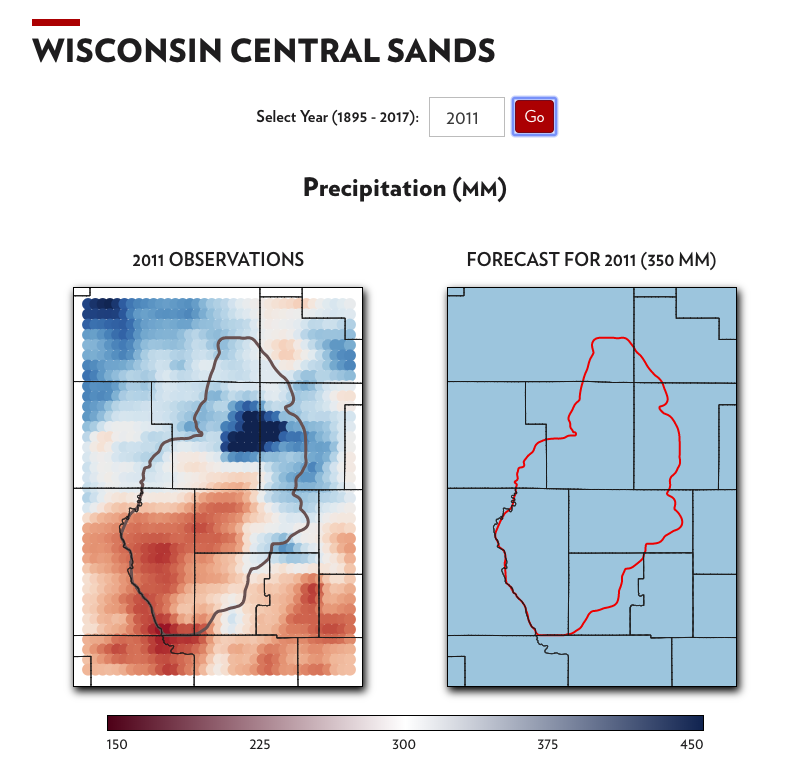 This tool creates choropleth maps based on historical forecasted and observed data for the Wisconsin Central Sands aquifers. 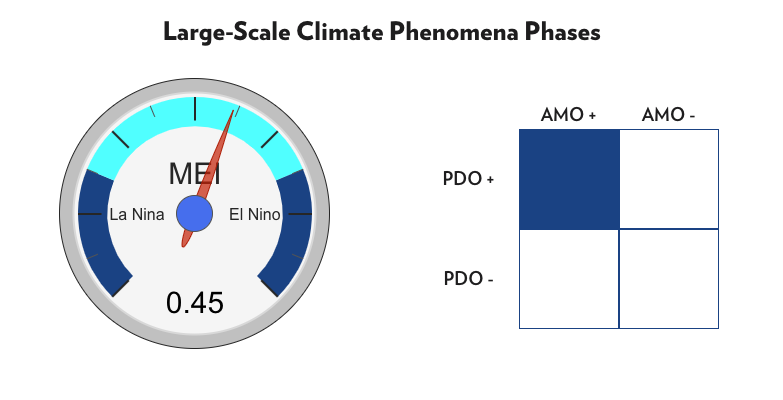 The tool also displays Multivariate ENSO Index values which point to El-Nino and La-Nina effects, Atlantic Multidecadal Oscillation (AMO) and Pacific Decadal Oscillation (PDO) values for the year selected, and crop water requirements for a variety of agricultural crops. 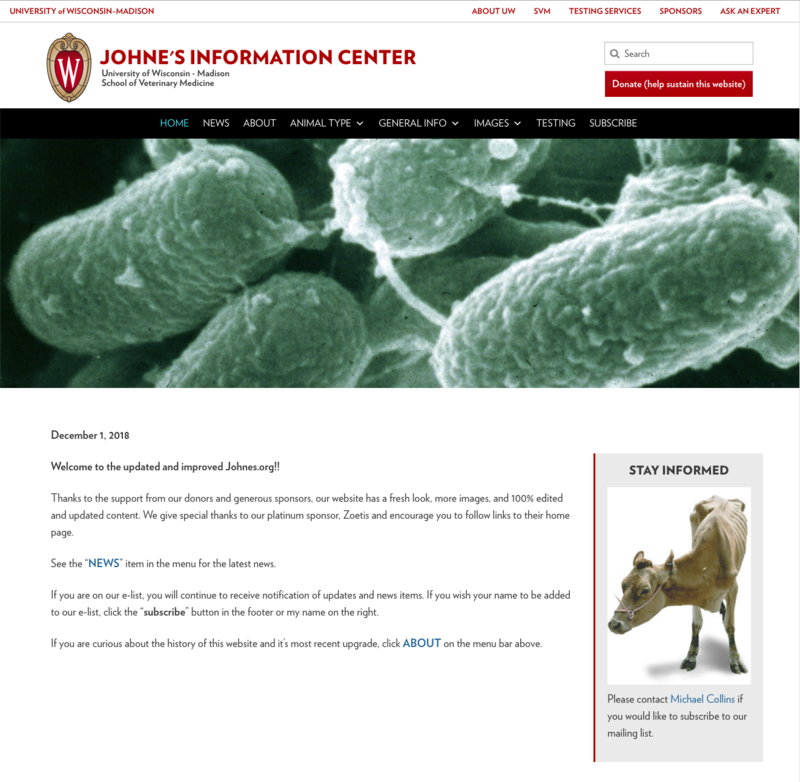 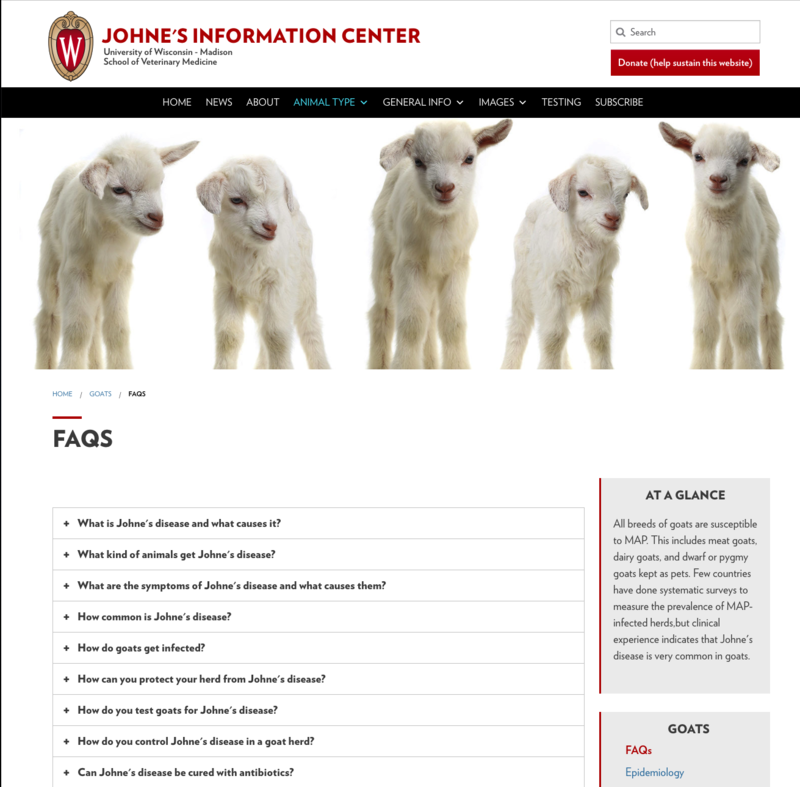 The primary mission of the Johne’s Information Center is educating veterinarians and animal owners about Johne’s disease. 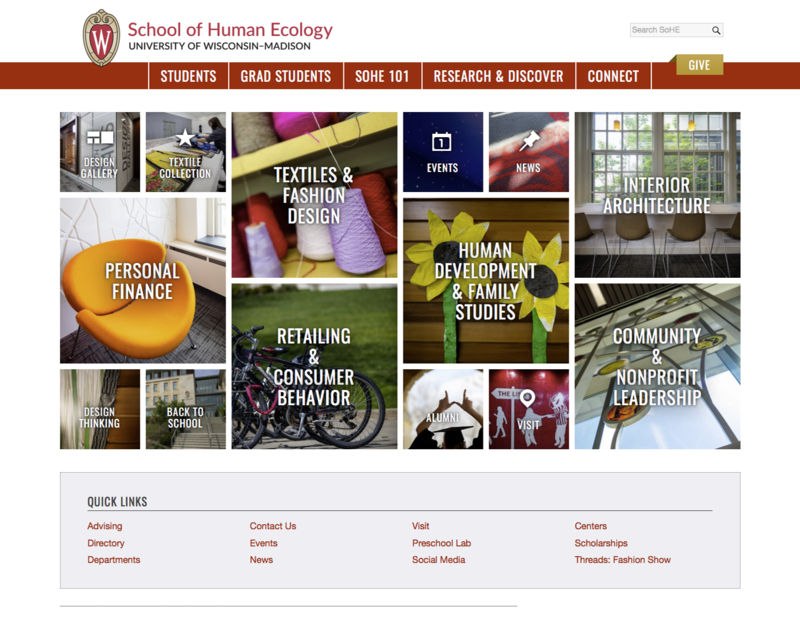 This project focused on redesigning the layout and information architecture. 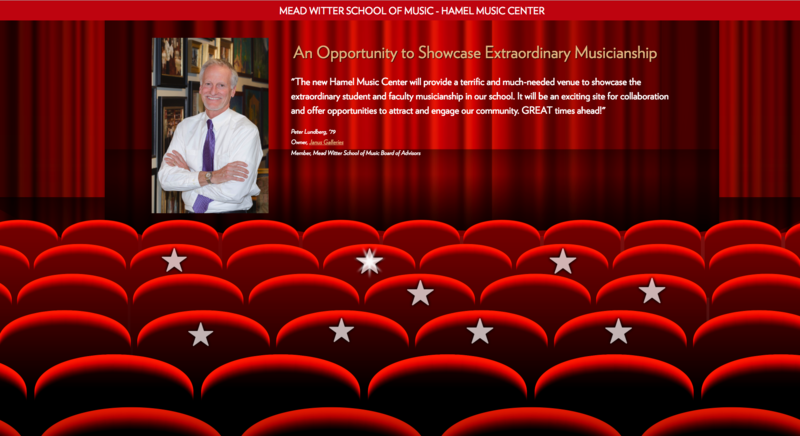 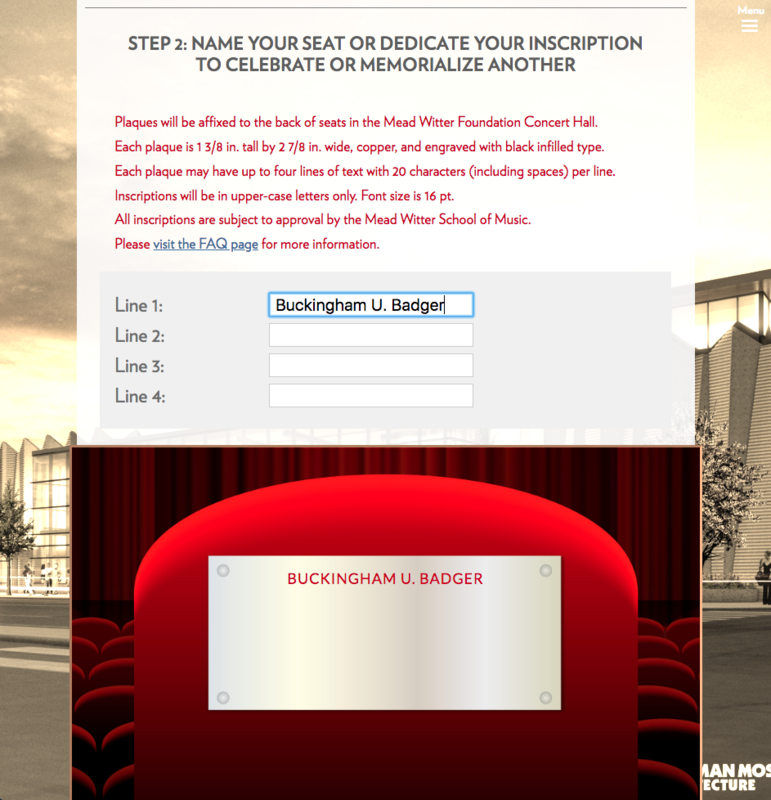 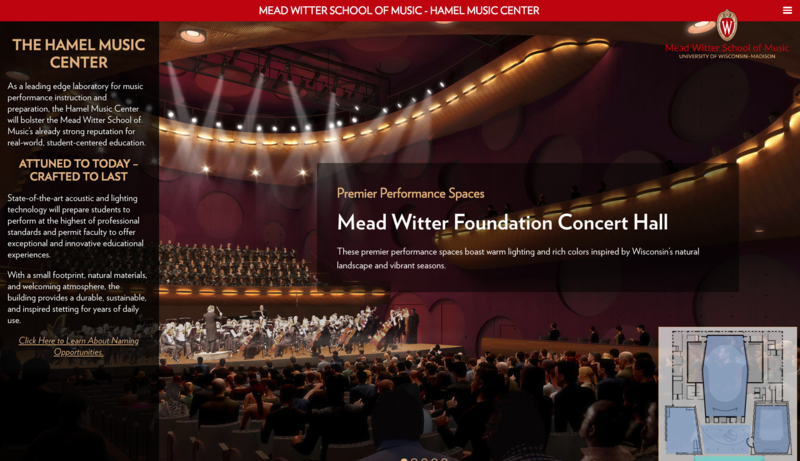 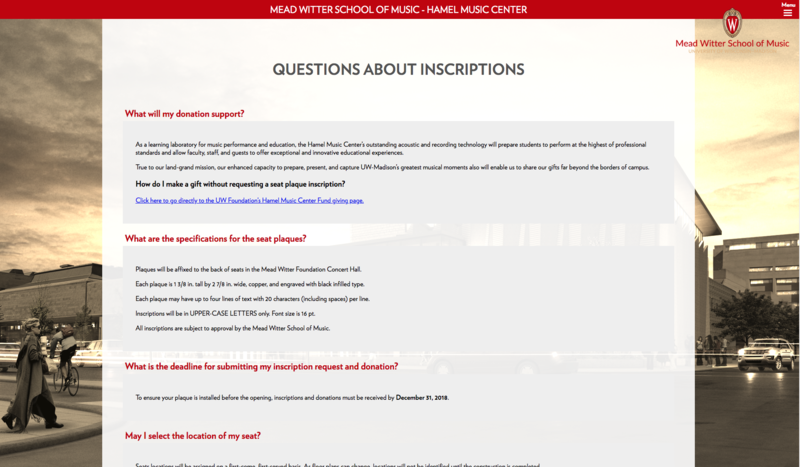 This website was developed to support the Hamel Music Center’s “Name a Seat” campaign. 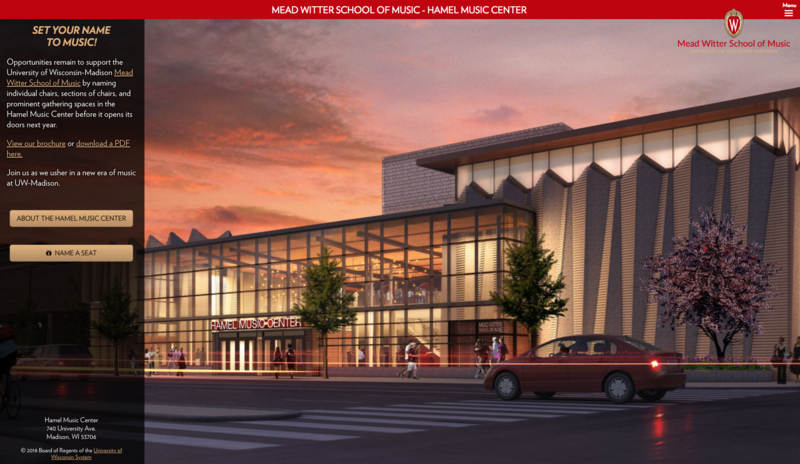 The Hamel Music Center features state-of-the-art acoustic and recording technology designed to prepare students to perform at the highest of professional standards and allow faculty to offer exceptional and innovative educational experiences. 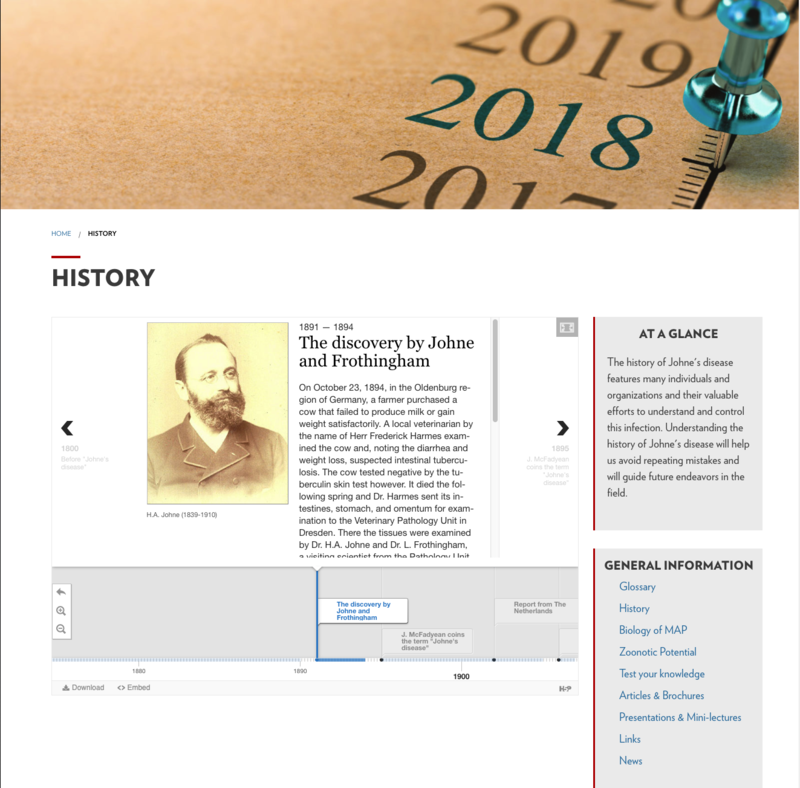 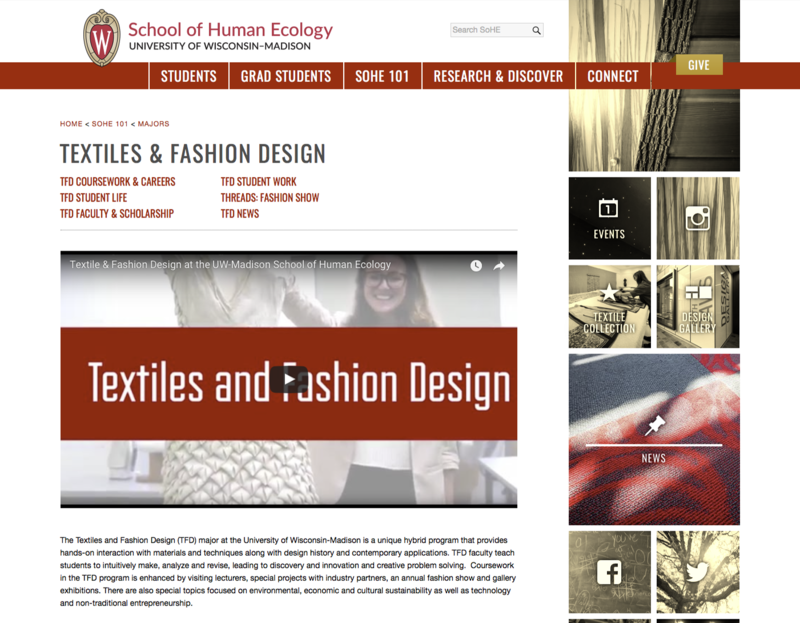 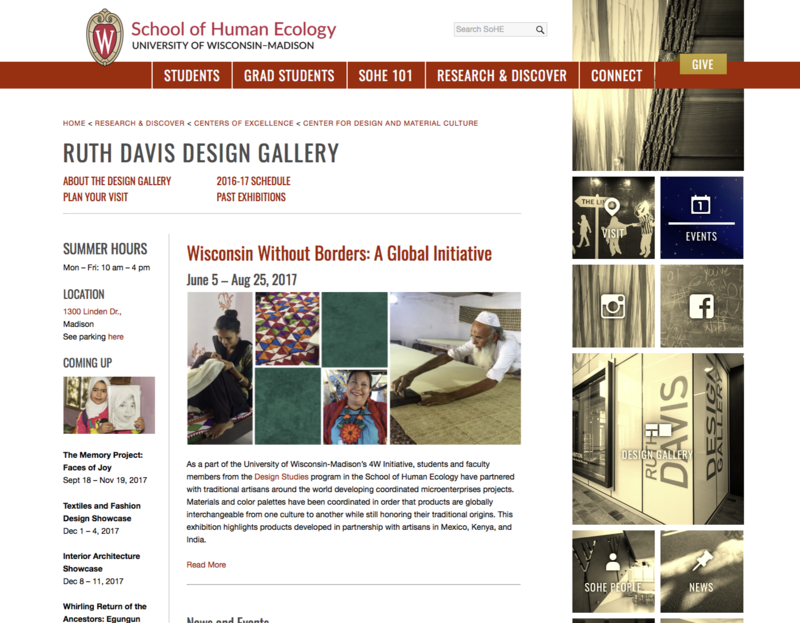 This project focused on redesigning the layout and information architecture for SoHE’s website. 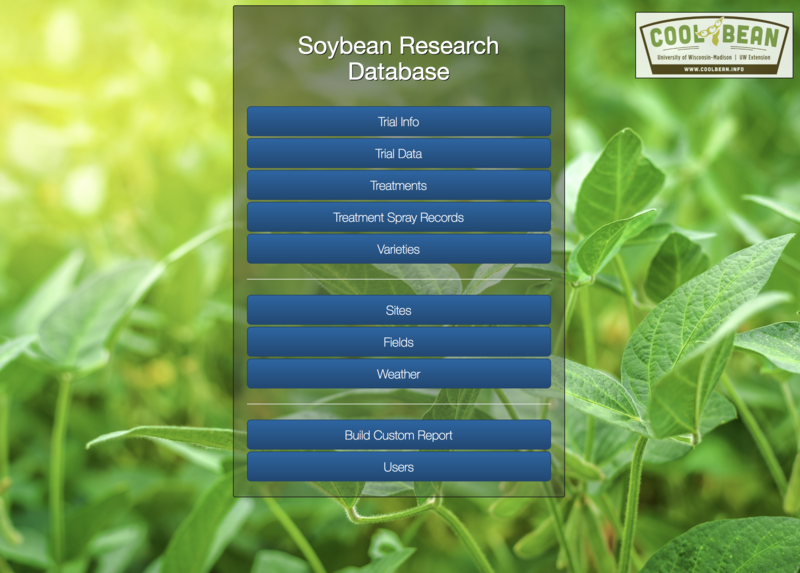 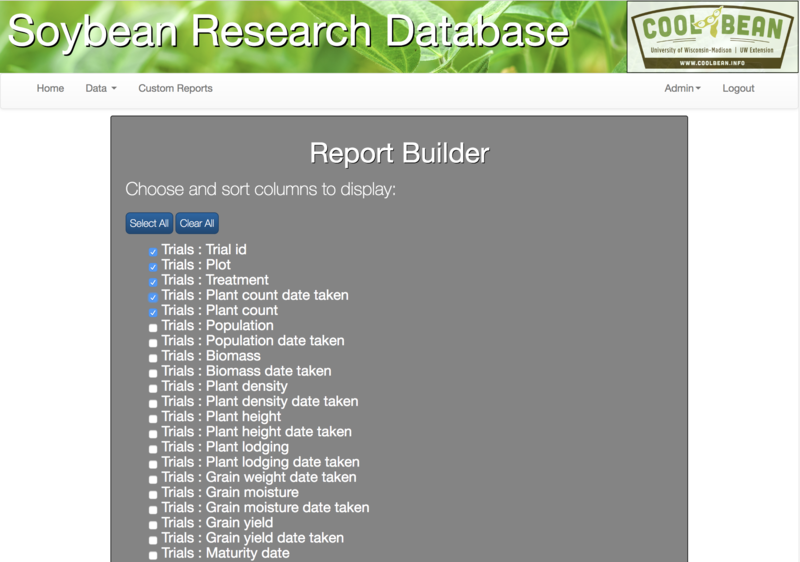 The Soybean Research Database allows for the collection, storage, and querying of data related to Agronomy Department’s soybean and small grain crops. 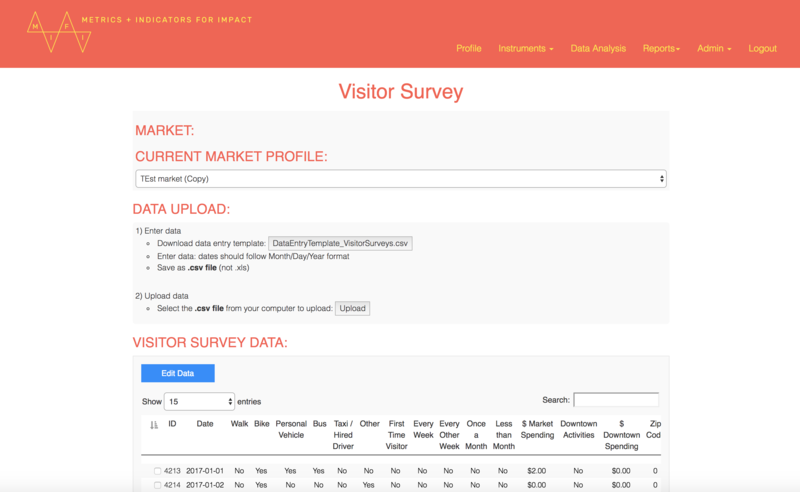 The site stores all of the data in a single location and allows multiple people to access the data through the web. 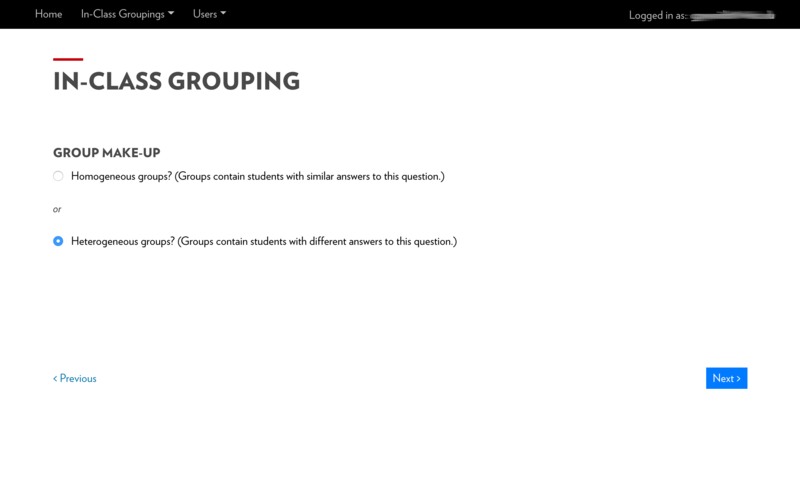 This tool was developed to support instructor growth in leading and facilitating classroom discussions. 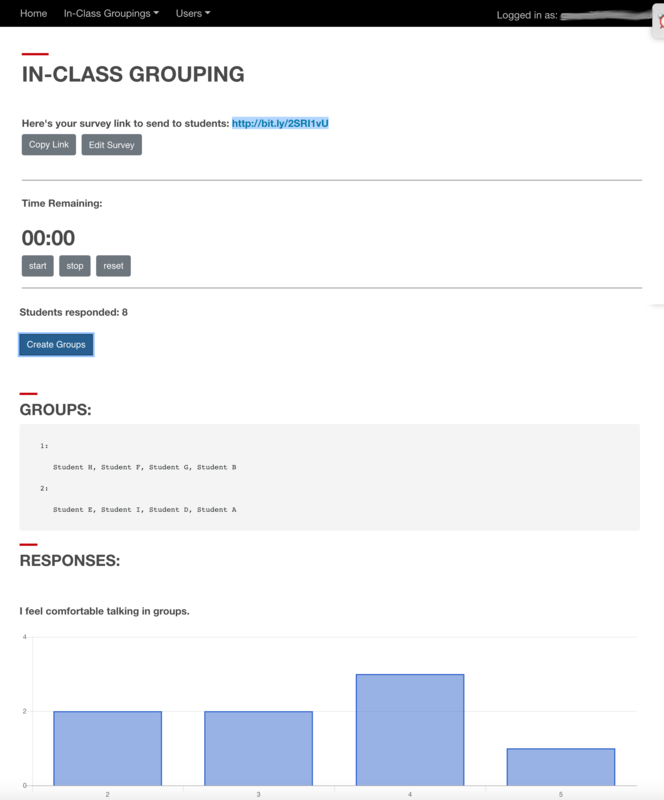 It allows instructors to survey students about attitudes toward topics and basic demographic information. 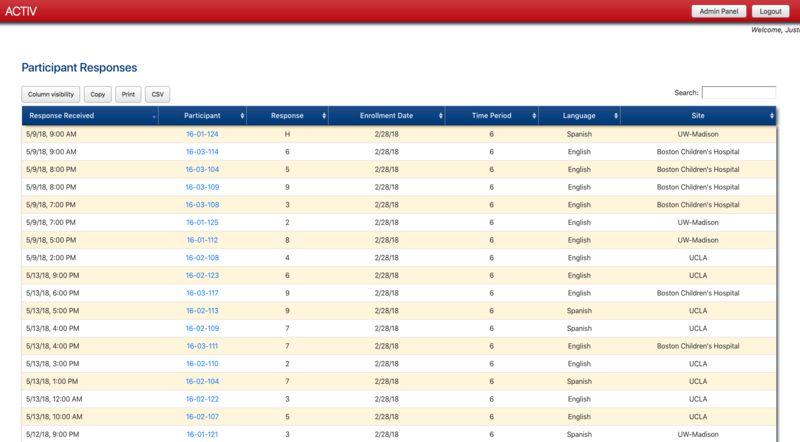 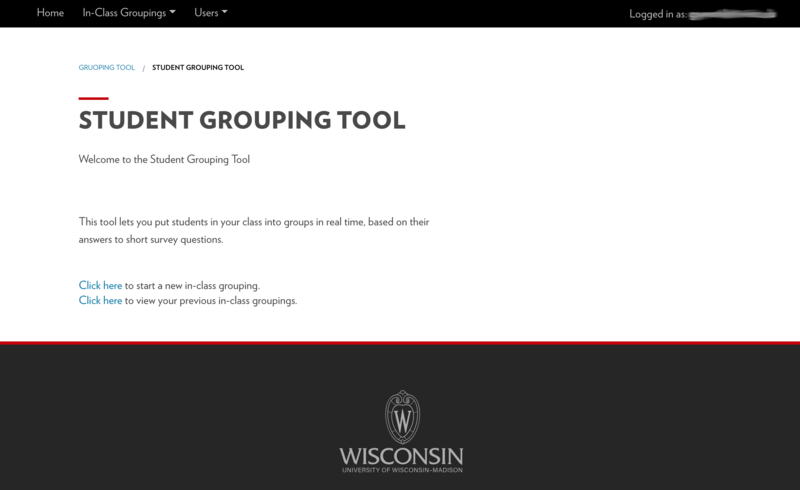 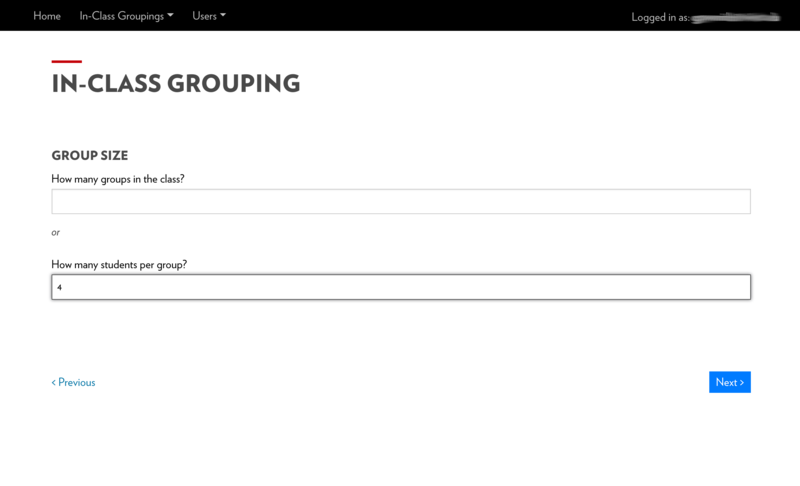 The tool will then allow instructors to distribute students into discussion groups to maximize diversity. 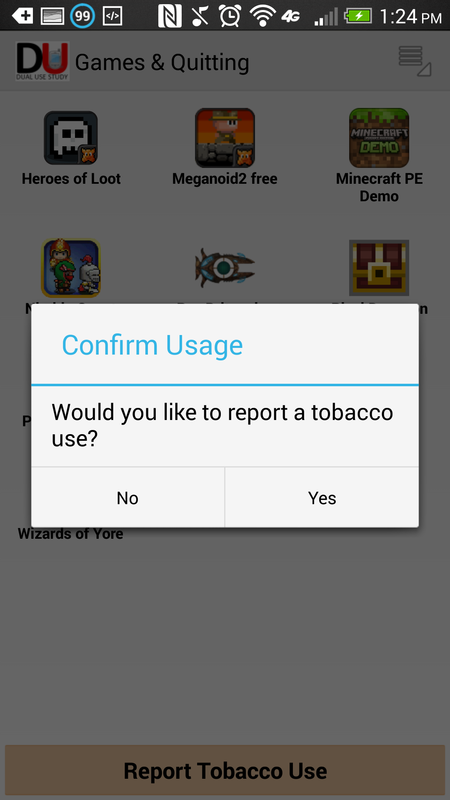 The Center for Tobacco Research and Intervention team developed a study to measure cravings that users experienced before and after playing a game on a smartphone. 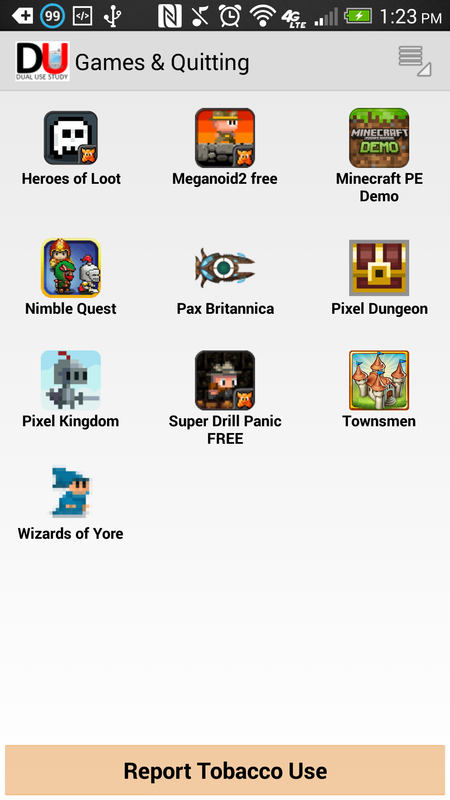 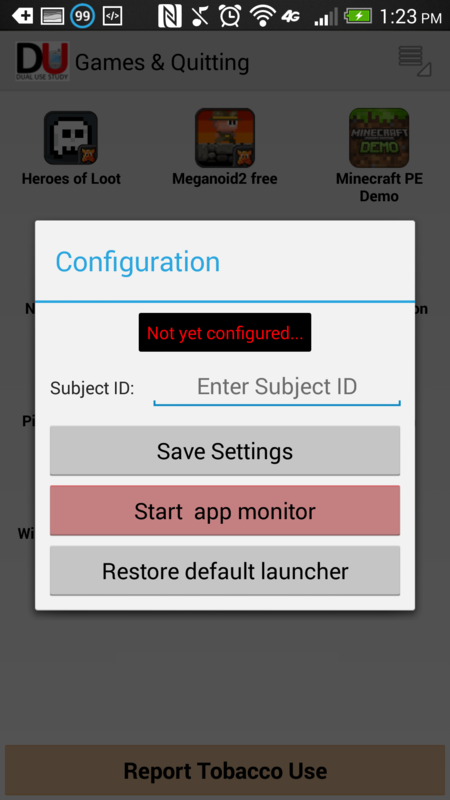 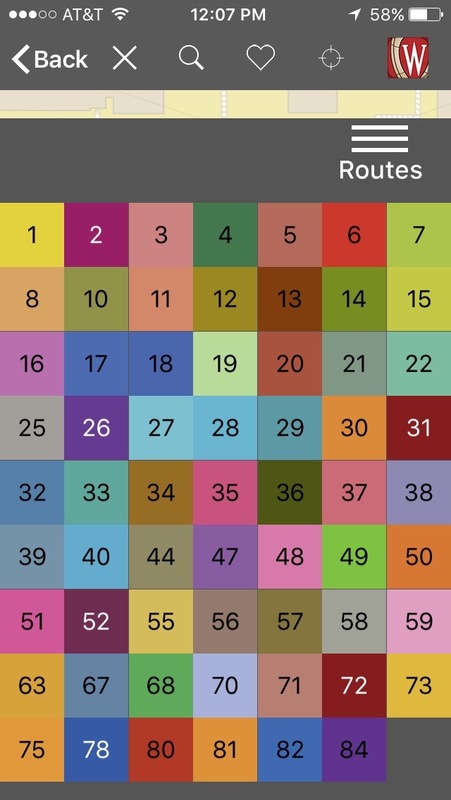 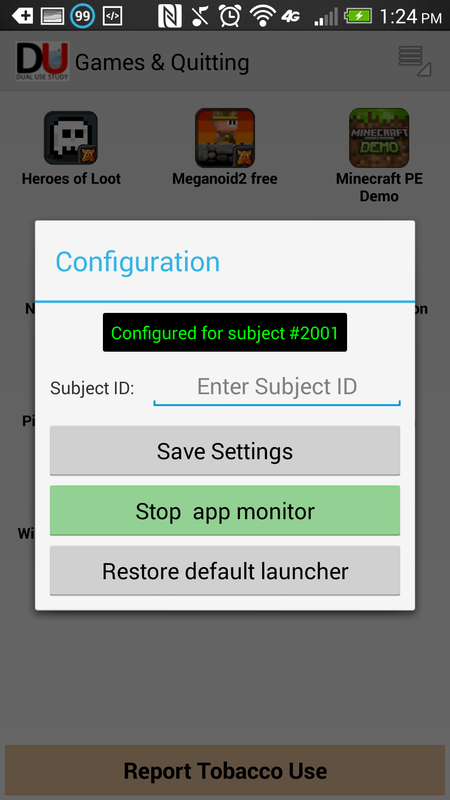 This app tracked how long the game was played and set limits on the amount of time between play sessions in accordance with study parameters. 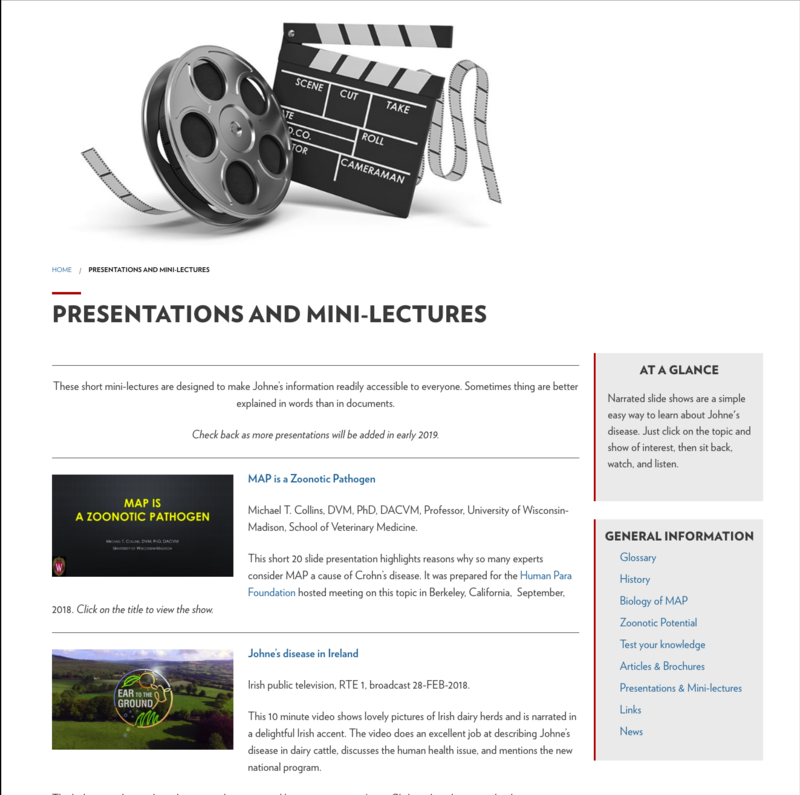 The Center for Sustainable Nanotechnology is a multi-institutional partnership devoted to investigating the fundamental molecular mechanisms by which nanoparticles interact with biological systems. 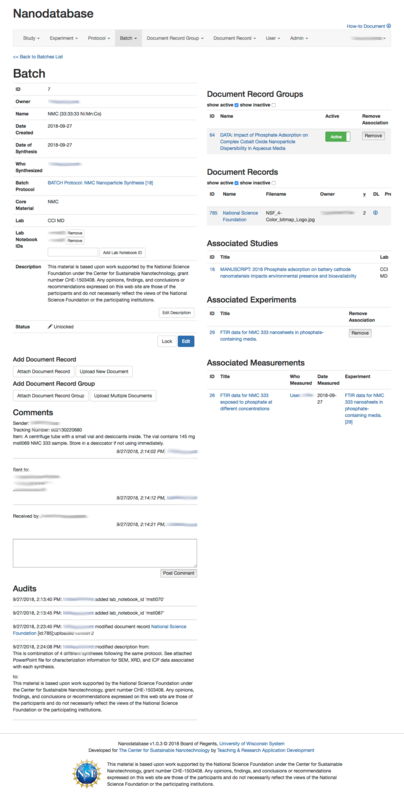 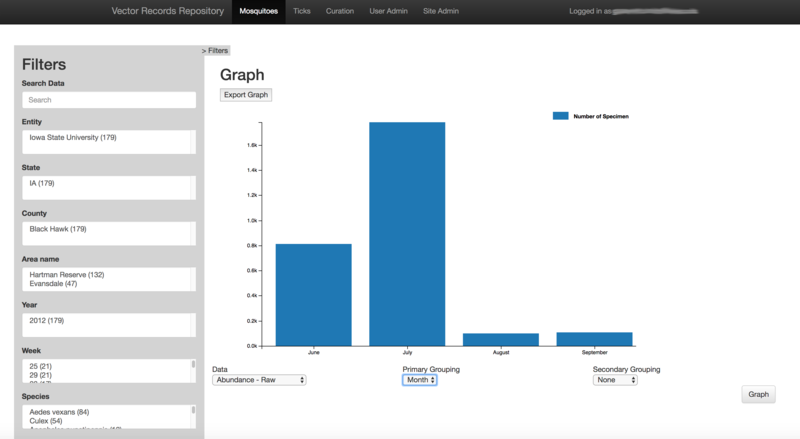 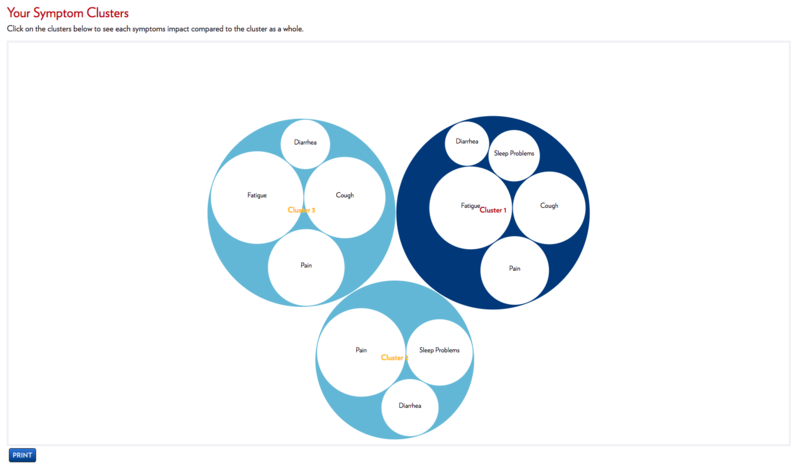 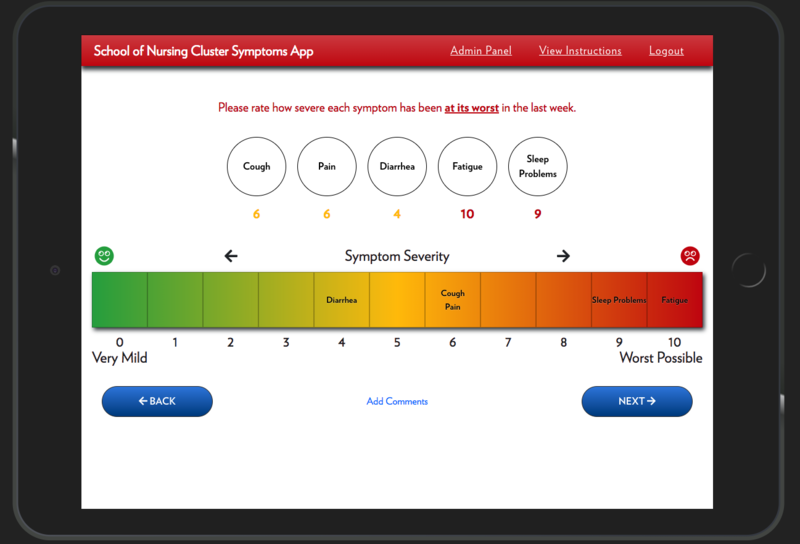 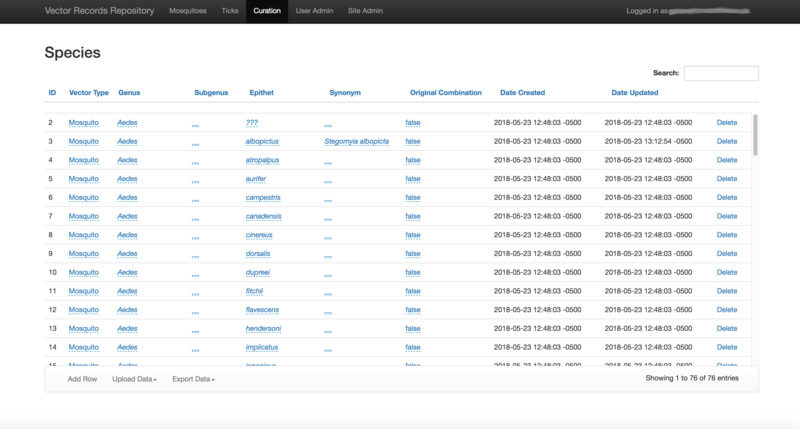 This web application allows for improved ways to share internal data among CSN participants. 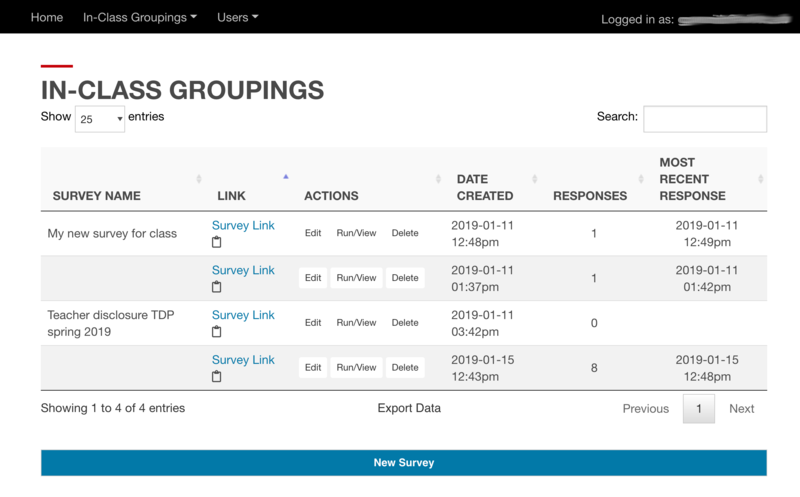 The purpose of the site is to store data collected from multiple universities in a single location and to allow multiple approved users to access the data through the web. 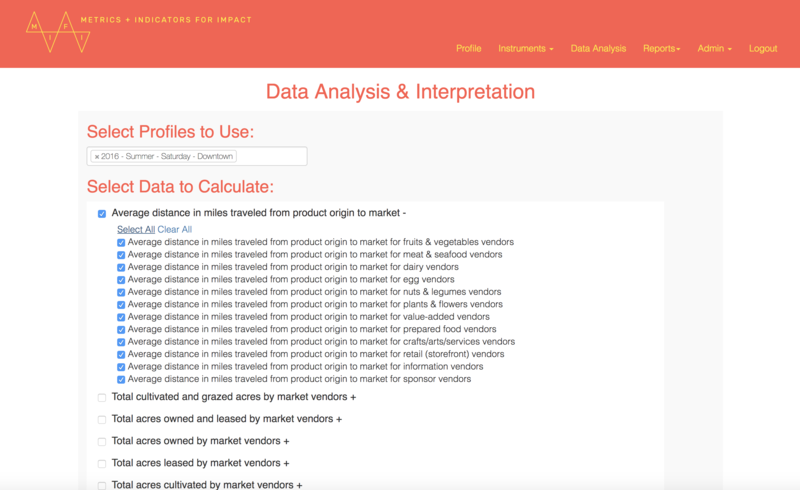 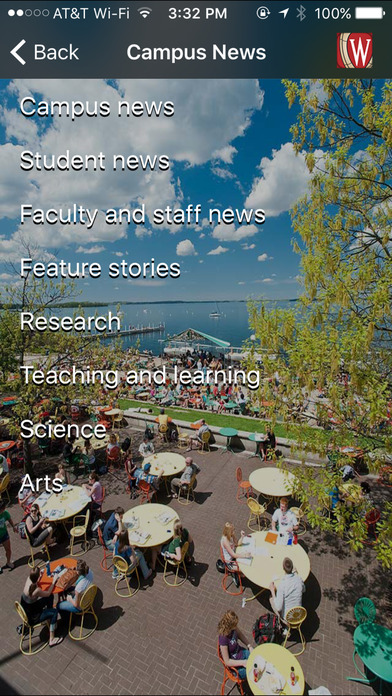 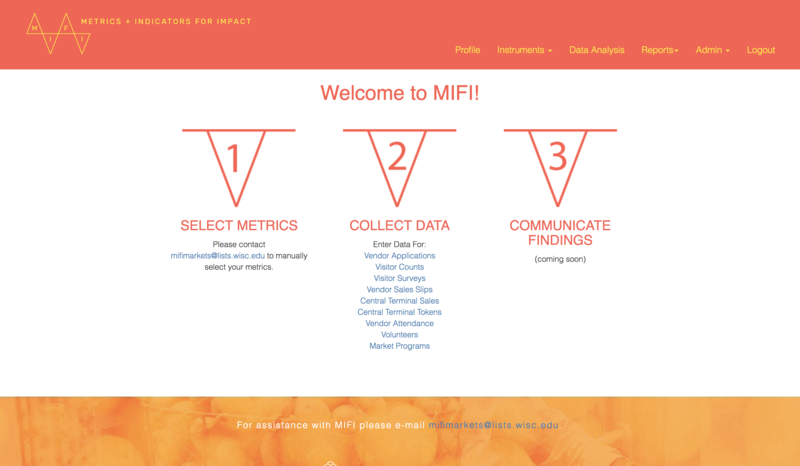 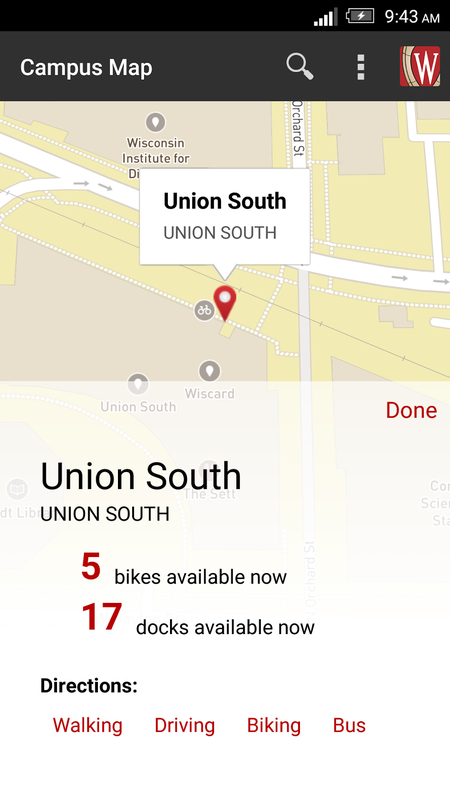 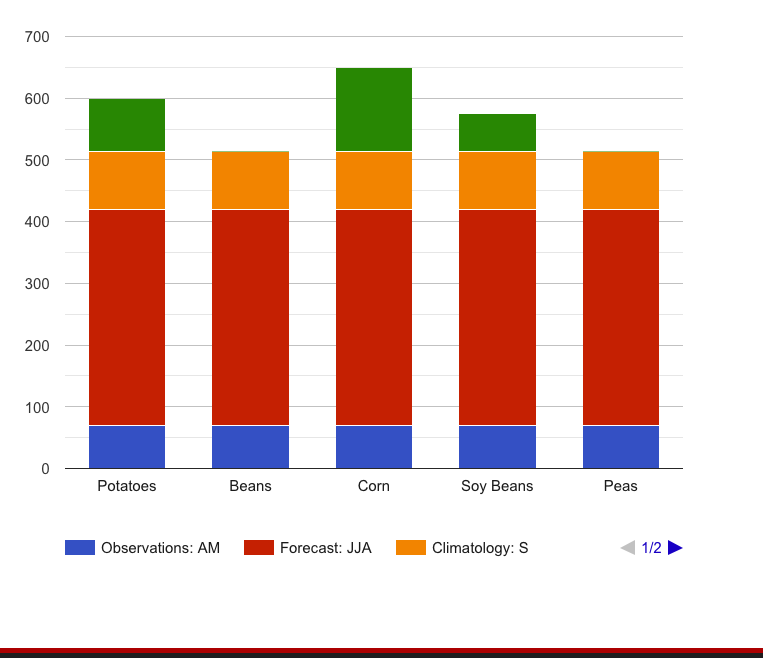 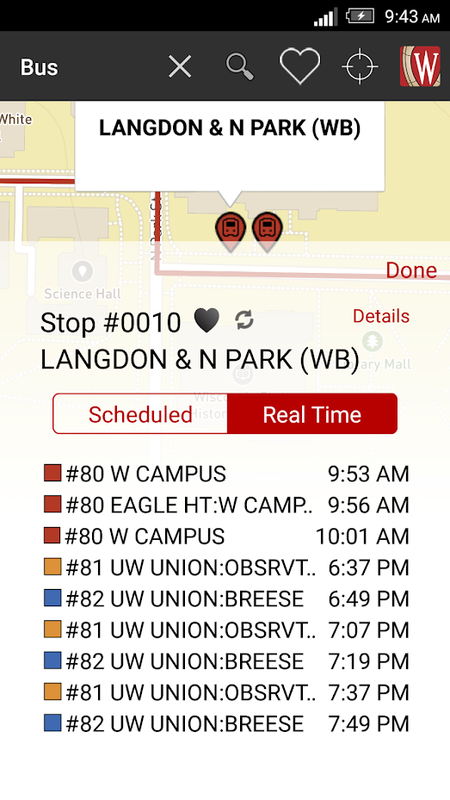 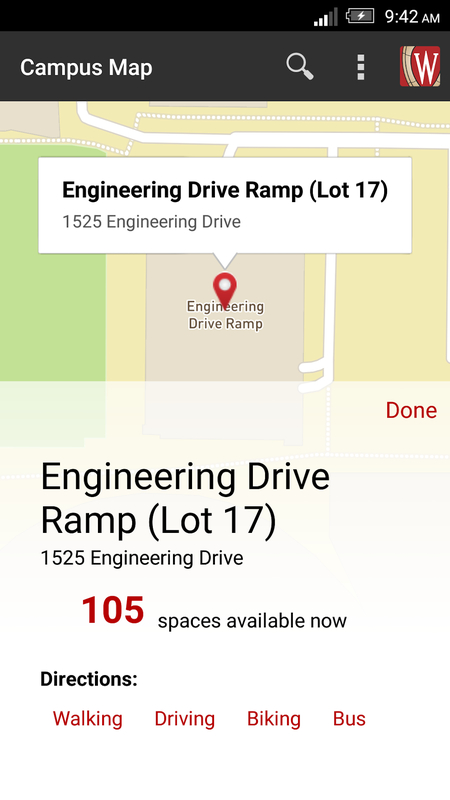 Designed by UW-Madison researchers, this app was created to help farmers market managers gather and interpret data. 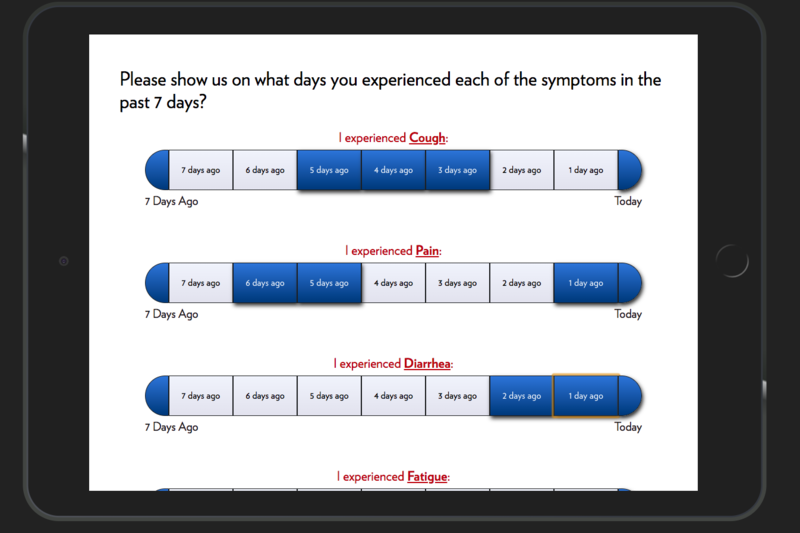 The ACTIV application supports research to collect data from caregivers of children with medical complexity. 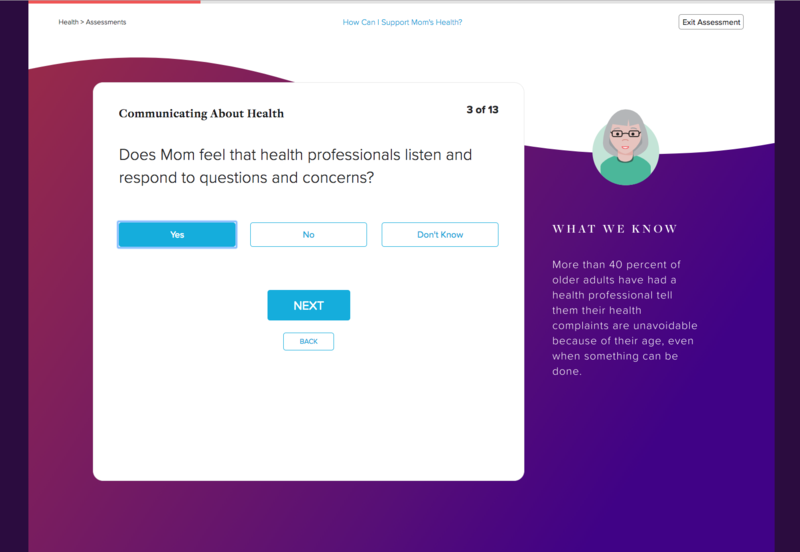 By clinically monitoring caregiver confidence longitudinally in real time, researchers explore whether the potential exists not only to link it with downstream health outcomes, but also to target timely interventions to help caregivers at high-risk moments. 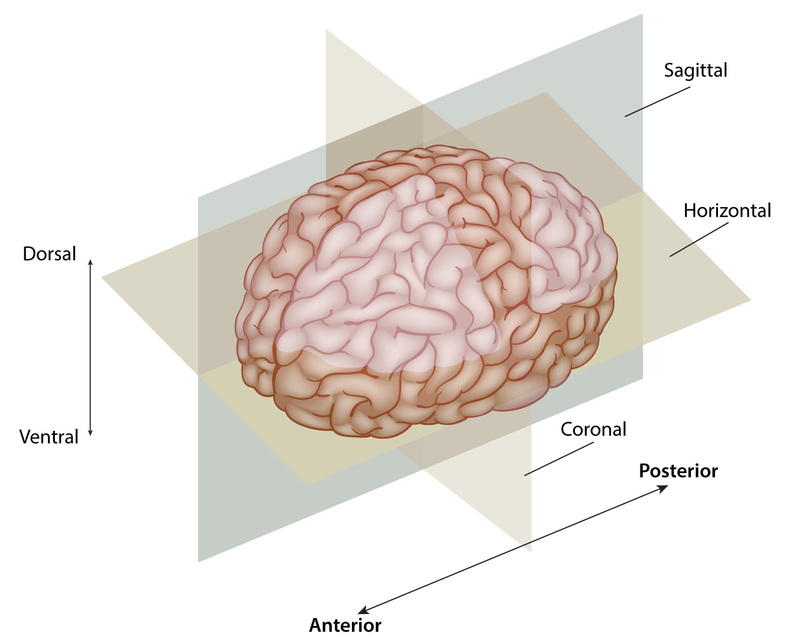 The Brain Atlas is an interactive app that allows users to navigate through different cross-sections of the human brain. 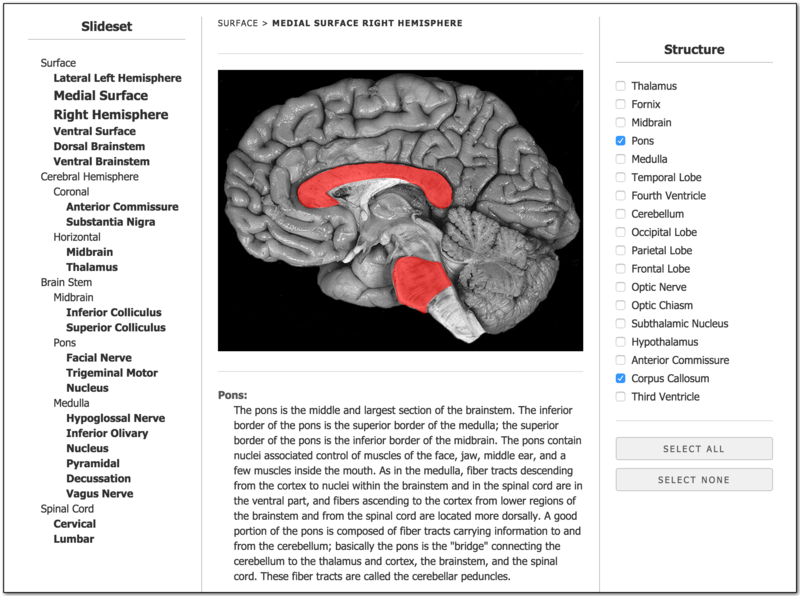 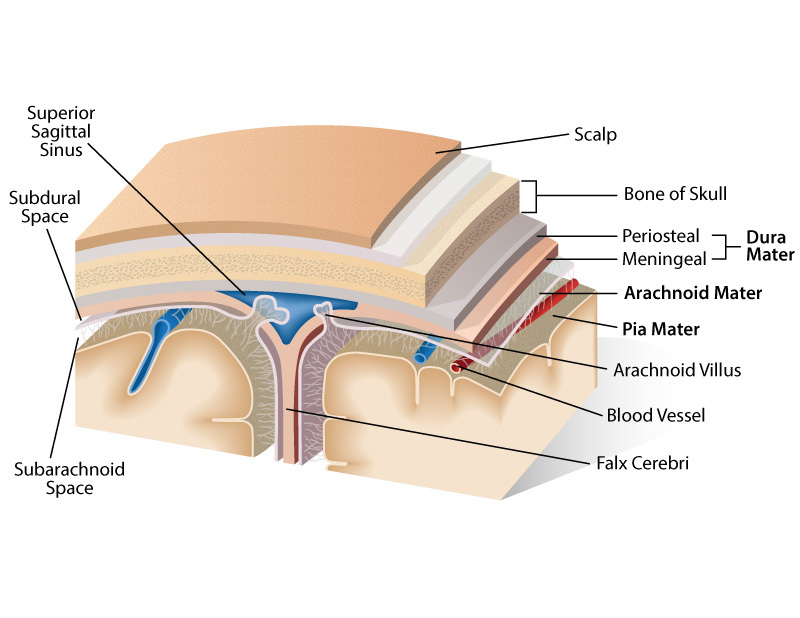 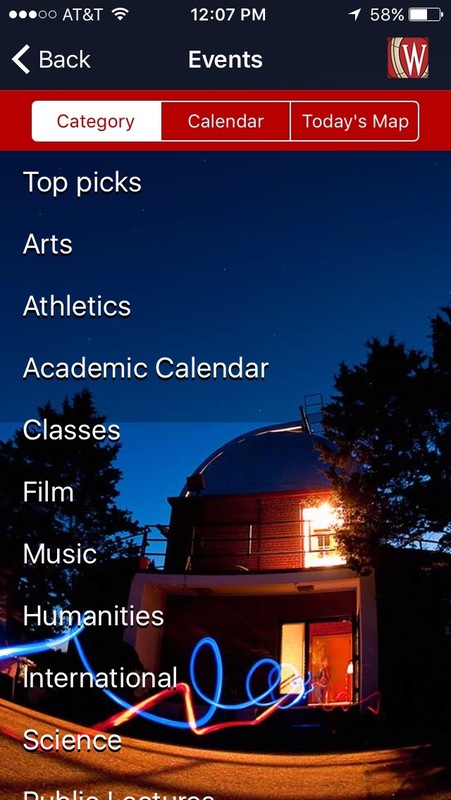 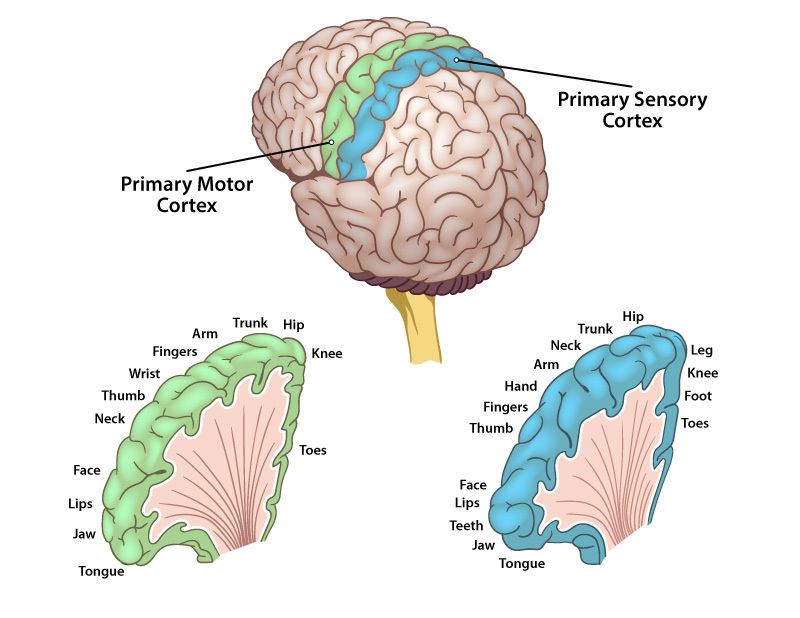 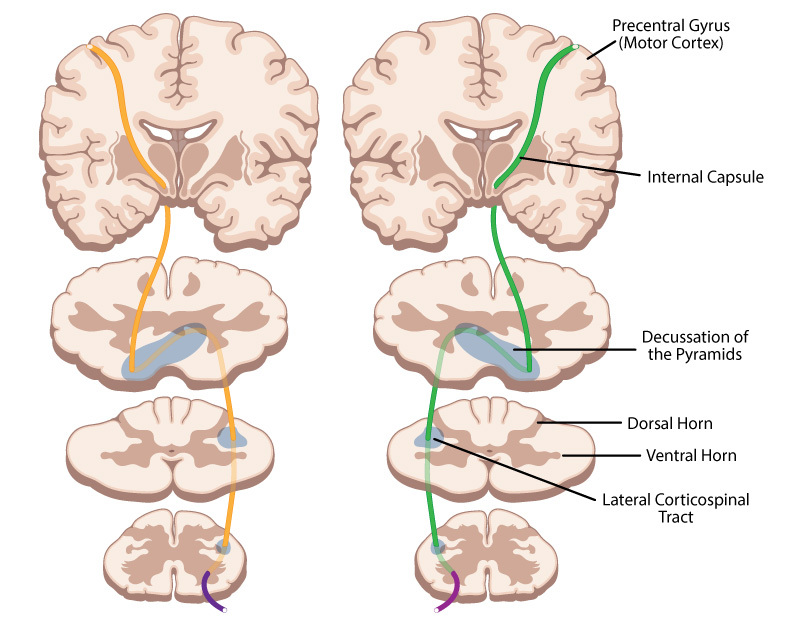 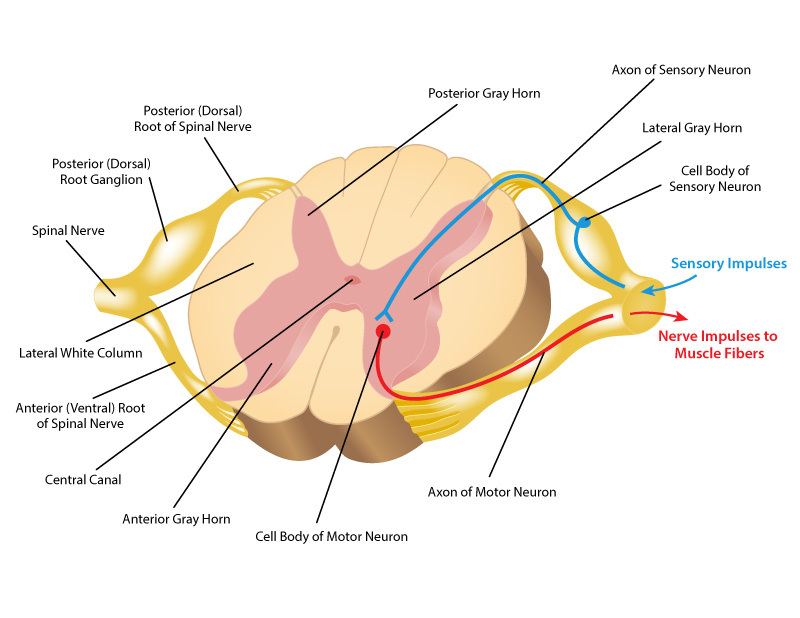 The app integrates with learning management systems, allowing the Brain Atlas to be included within courses. 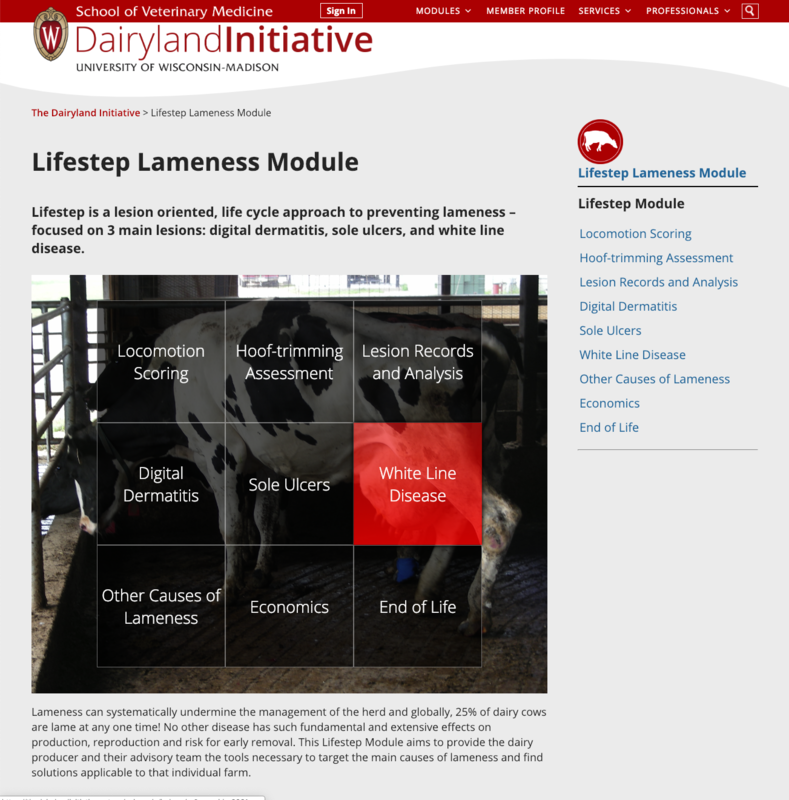 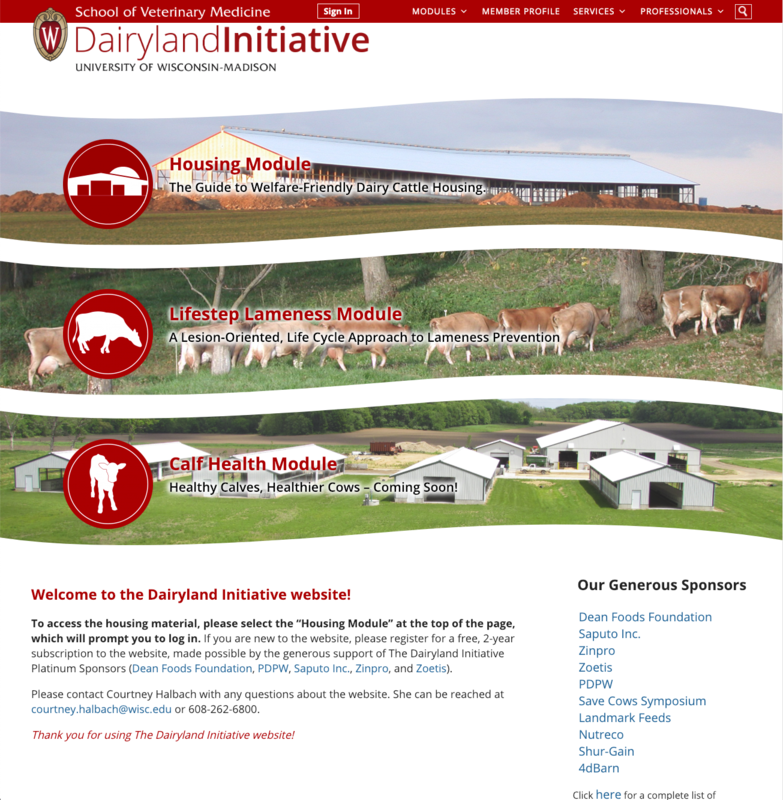 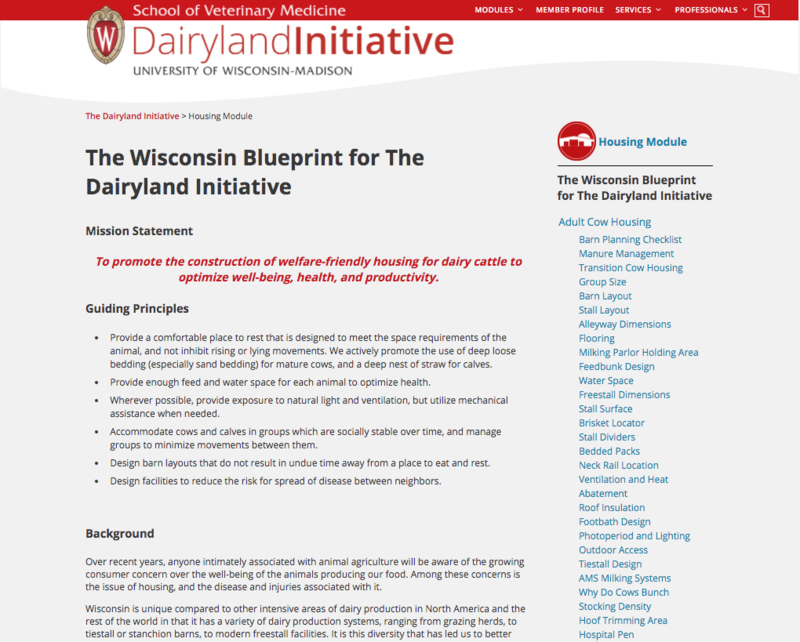 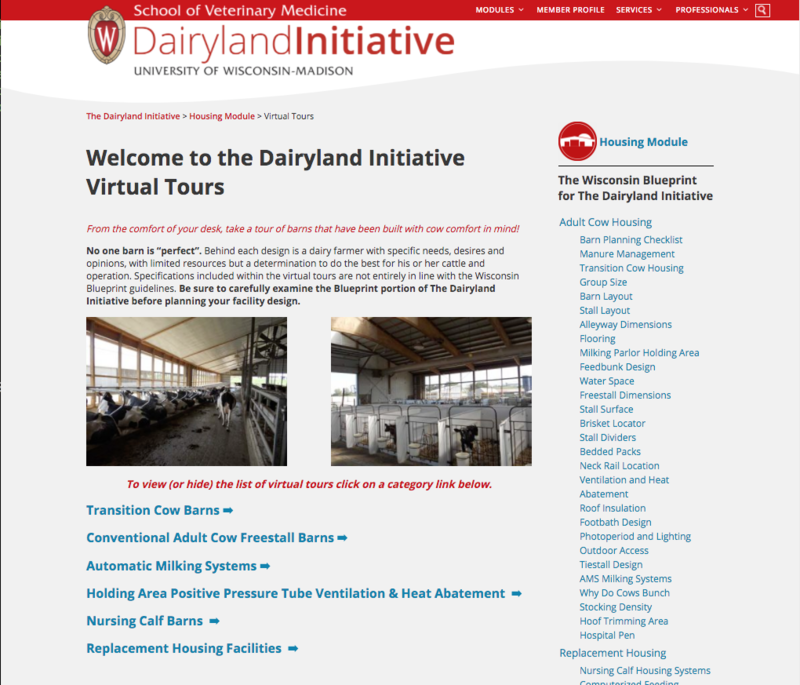 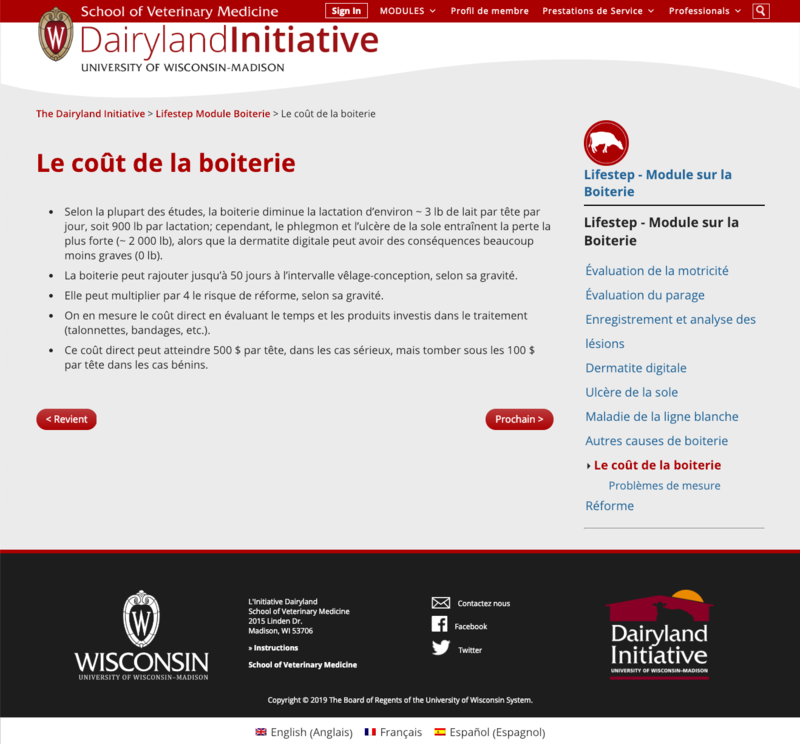 The Dairyland Initiative is an information center and building plan assessment program that draws on dairy animal health, production, and behavior research combined with years of field experience in housing design. 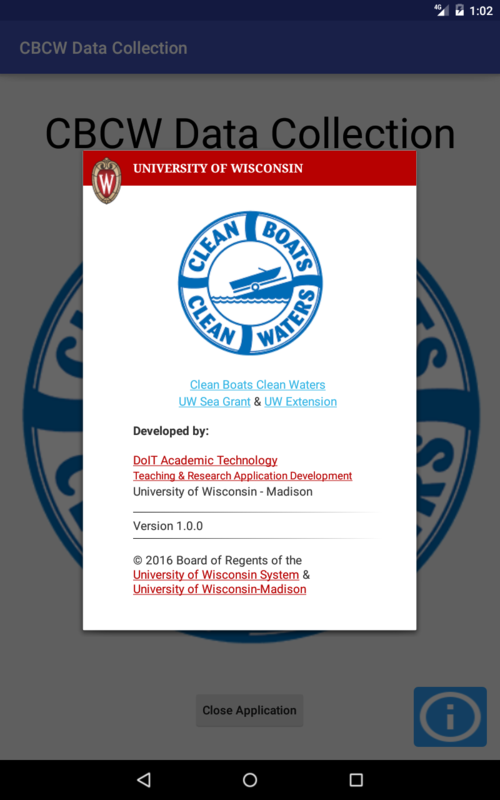 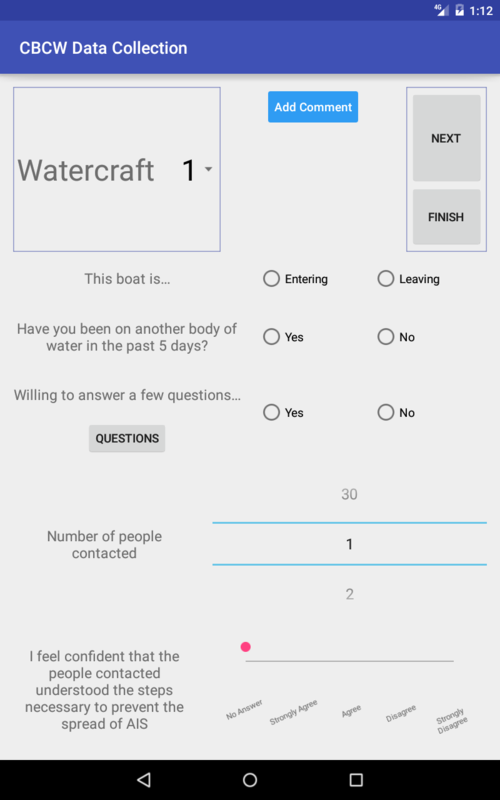 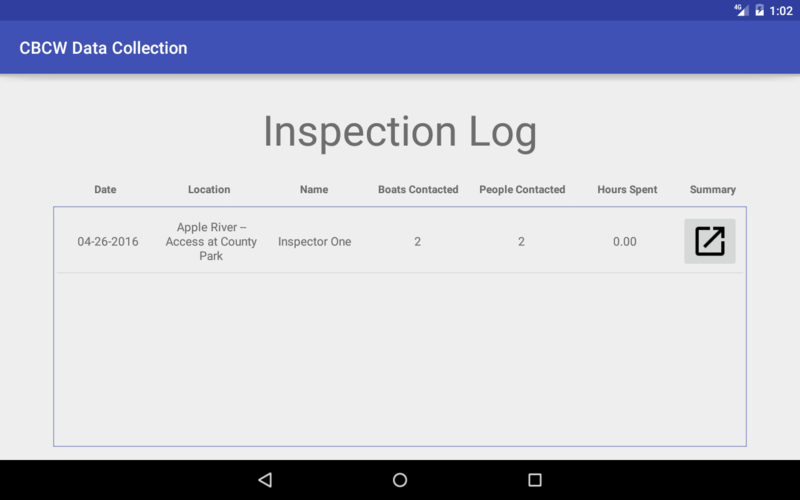 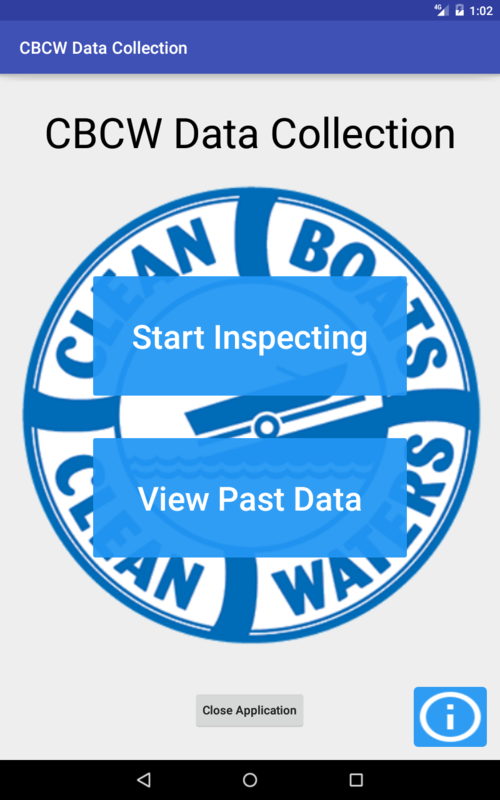 The Clean Boats & Clean Waters application provides a method for volunteers to capture data and to educate boaters at water access points about invasive species regulations. 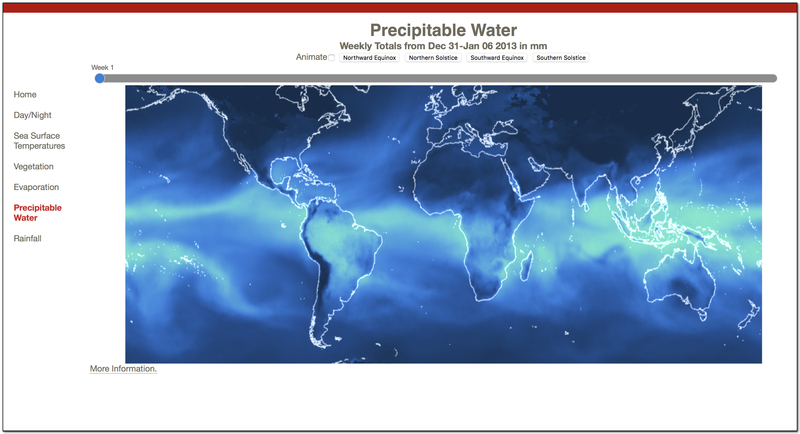 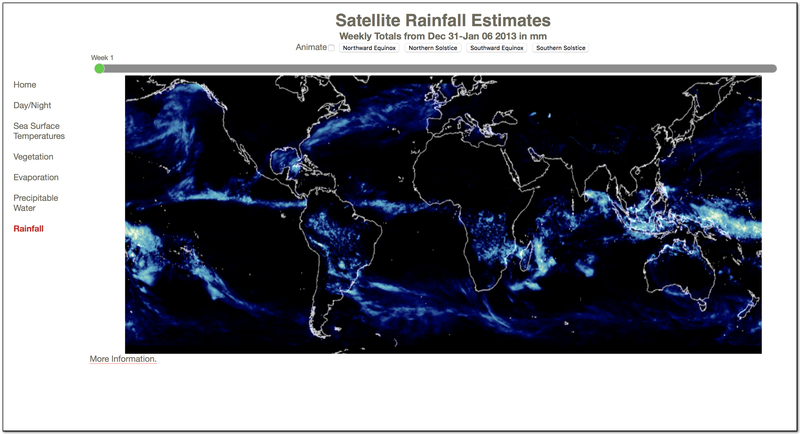 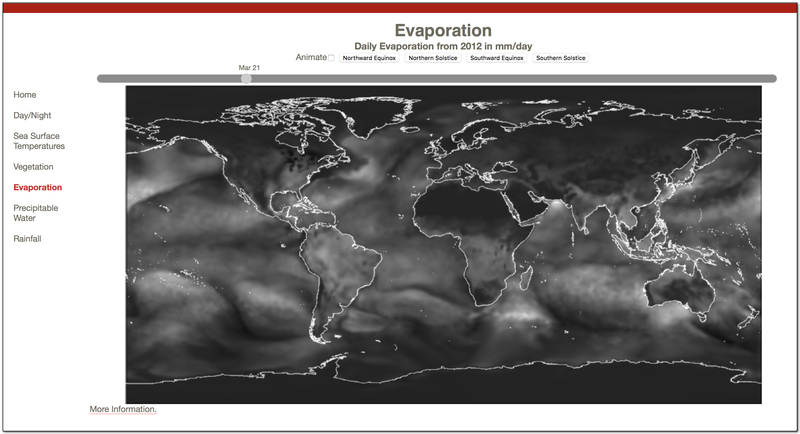 This data visualization app helps students understand the water cycle and the role of water vapor. 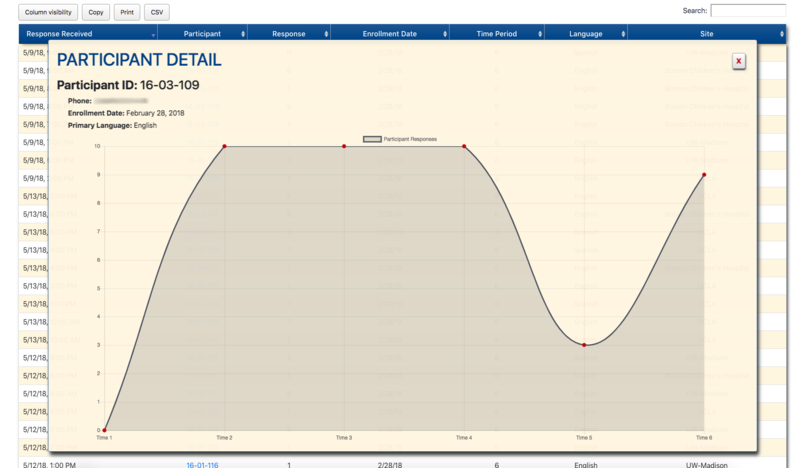 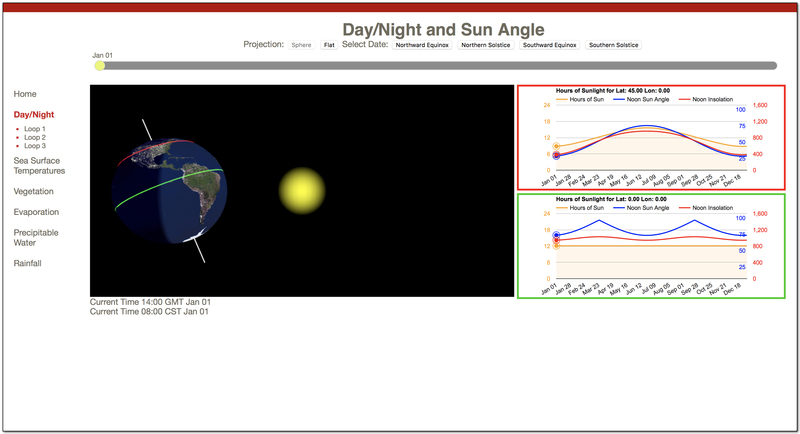 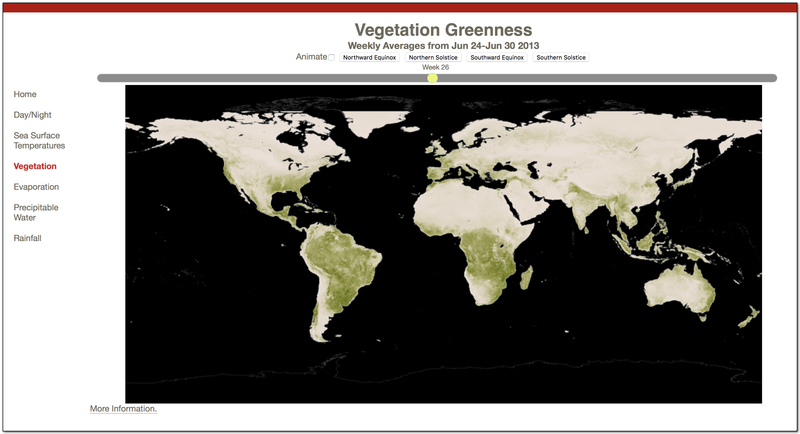 Students can interact with the website to observe how insolation changes based on latitude and day of the year. 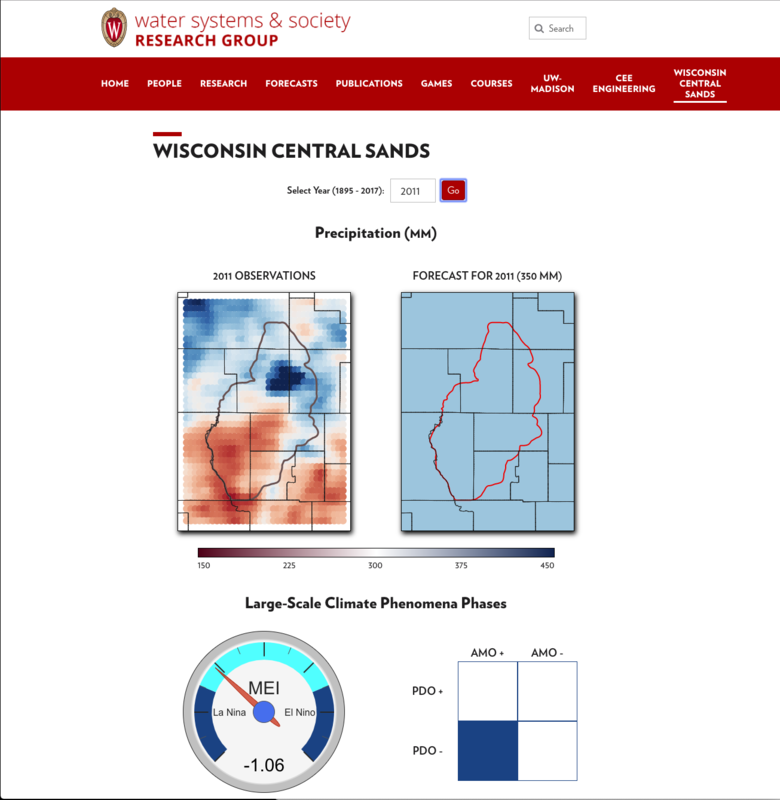 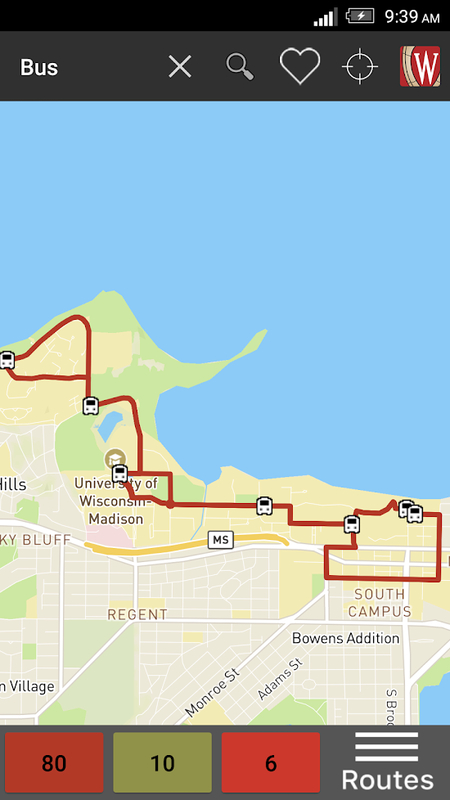 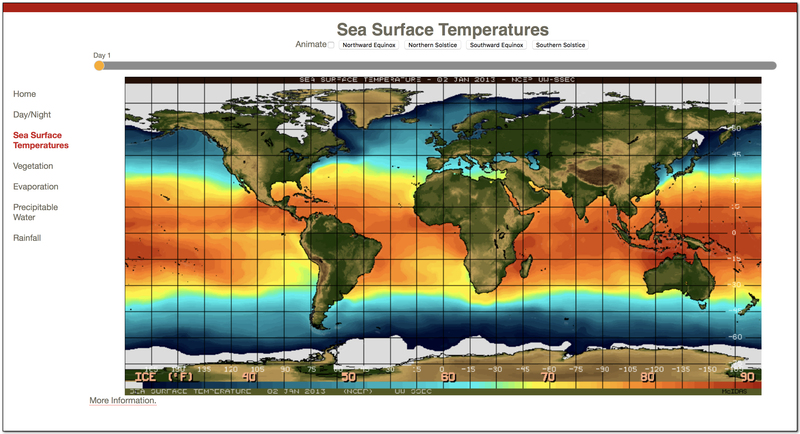 Students can also examine real data from the AOS department at the UW to see how sea surface temperatures, vegetation cover, evaporation and rainfall changed throughout the year.